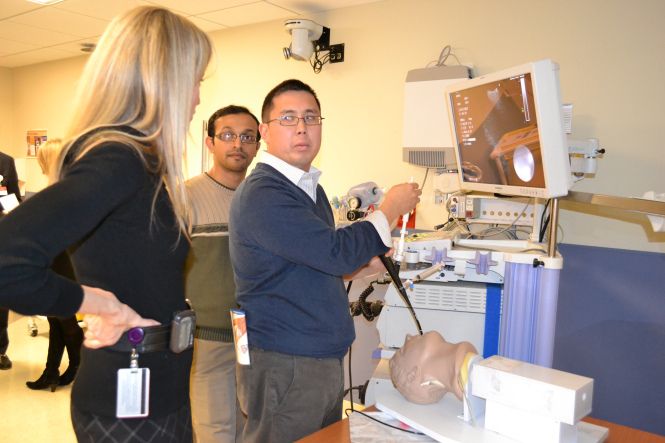 The Interventional Pulmonology Fellowship at Beth Israel Deaconess Medical Center and Massachusetts General Hospital is designed to provide trainees with the necessary tools to establish and direct a multidisciplinary academic interventional pulmonary program. The program emphasizes a multidisciplinary approach consisting of ongoing collaboration with thoracic surgery, pulmonary and critical care medicine, medical oncology, radiation oncology, and thoracic radiology. The IP section is actively involved in the evaluation and postoperative management of patients with complex airway and pleural disorders.